Basking on the worlds third largest natural harbour and warmed by the Gulf Stream, Falmouth boasts a mild climate and four fantastic beaches. The town centre bustles with craft shops, fresh seafood sellers and harbourside restaurants. 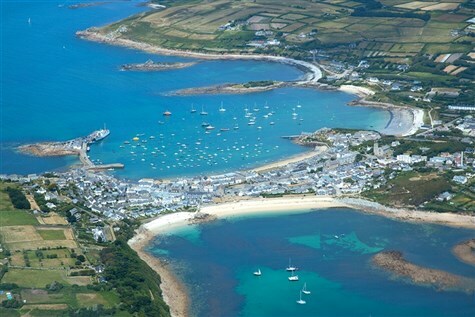 A long day, enjoy the sub-tropical haven, just 28 miles off the Cornish coast. We travel by ferry and enjoy a tour by local coach. Please be aware that due to timings, the evening meal will be taken at the Lugger restaurant in Penzance. St Ives exudes a Meditterranean feel, with its maze of narrow streets, crescent shaped golden beaches, crystal blue waters, and lively harbour. Cornish Seal Sanctuary: Experience animal welfare in action at Cornwall's only seal sanctuary and rescue centre. It is also home to fun loving otters, playful penguins and potty paddock animals. 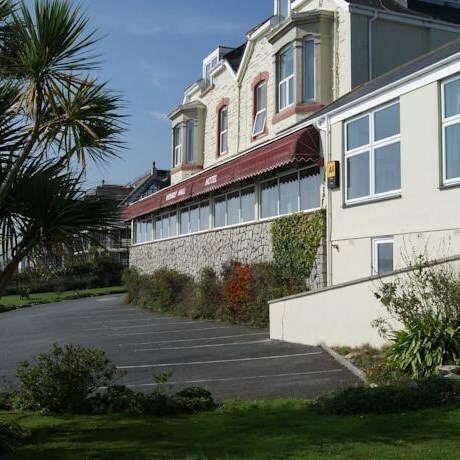 Occupying a seafront location with marvellous views of Falmouth Bay and the Cornish Coast, all rooms offer TV, hospitality tray and telephone. There is a restaurant, lounge, bar, lift, sauna, hot tub and a games room.